Jazz Trio of Sax, Bass (or guitar), Drums - £360 Jazz Quartet of Female Vocalist, Piano, Bass, Drums - £470 Jazz Duo of (Sax and Guitar) - £250 Add extra musicians on to trio or quartet (price per extra musician): Guitar, Piano, Trumpet, Saxophone, Vocalist - £110 Price for 2 x 45min sets with 15/30minute break in between. Prices include VAT. 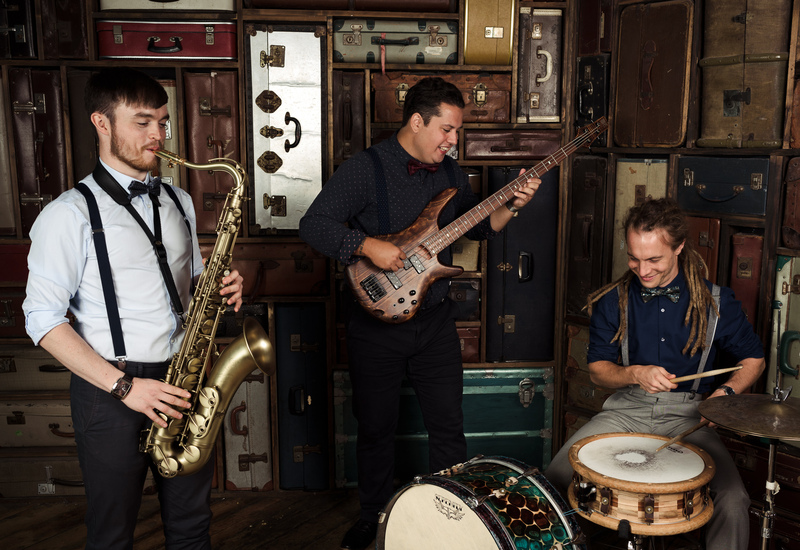 The Tom Belbin Trio comprises three of the top jazz musicians from the south of the UK. 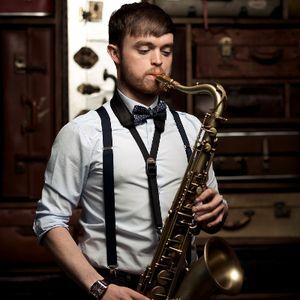 With Tom Belbin on Sax, Ian Mayes on Bass and Rich Carter on Drums, these experienced musicians have collectively performed up and down the country at a whole host of venues and events. 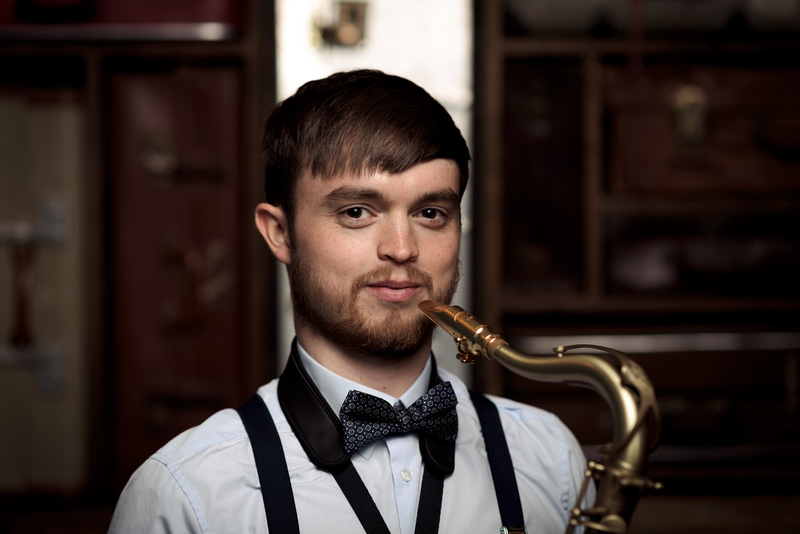 The Tom Belbin Trio can provide the perfect sound to suit your occasion with an ever-expanding repertoire of Jazz and Swing classics. 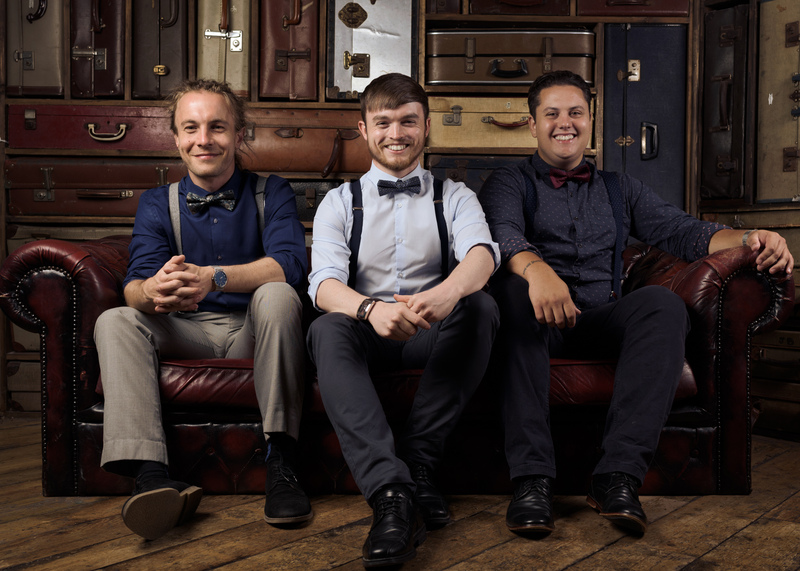 Whether it’s a relaxing Jazz set to accompany wedding drinks or an all singing, all dancing show, the Tom Belbin Trio really can cater for everyone. An option to add a singer is also available if you wanted to add that extra something! So get in touch today to find out more about the Tom Belbin Trio! They were fantastic and will definitely have them back at another event. I booked Tom and his band for our Christmas party recently. The booking process was quick and simple. It was a pleasure to have a group of such talented musicians to play at our event and it went down very well with our guests who all had a brilliant evening. Would definitely recommend- 10/10! We wanted to say a huge thank you for your performance on our wedding day. The bride didn't have a clue and it was such a great surprise for her and the guests. You guys were on top form and I was seriously impressed with your style and professionalism. You played all the great tracks we were hoping for, and I am glad the weather held out and you could play, as all the guests kept commenting on how great it was to have you there. The Tom Belbin trio were fantastic! They helped to create the perfect atmosphere and really brightened up our day! 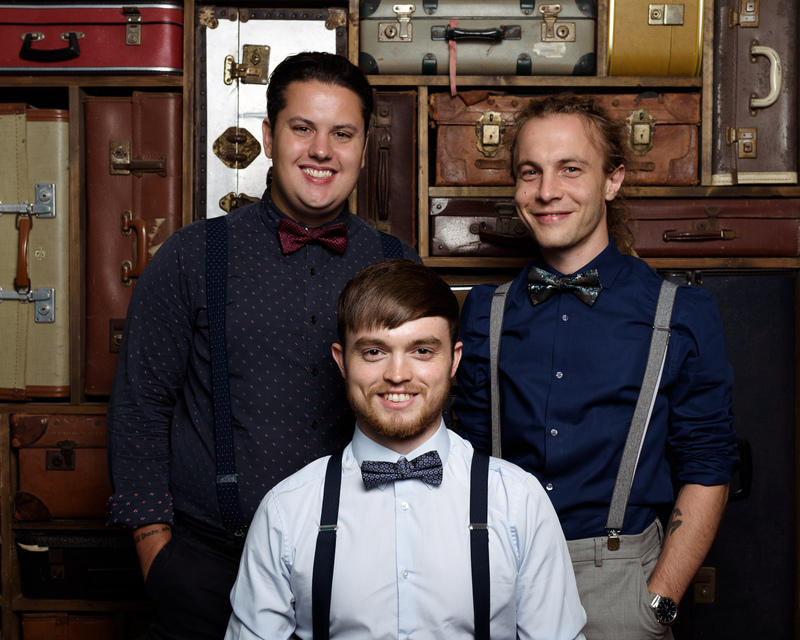 Professional Jazz Trio, perfect for weddings, parties and more! Usually 2 x 45mins sets with a short break in between. However we are happy to play for 3 or 4 sets of different lengths, just ask and we'll send over a quote! We usually take a 15min break for every 45mins that we play (just to rest Tom's lips!). We are happy to work around this if there is a specific requirement. We are more than happy to learn a tune if there is a specific song that is not on our current repertoire list! If there is more than one or a list of songs you would like us to play, we may have to add on an additional charge. We can fit into a space as small as 3m wide by 2m deep. We are happy to squeeze into most areas! We have Public Liability Insurance for all members and all our equipment is fully PAT tested. We can provide our own PA system if necessary and small lights. Also happy to provide background music between sets for free! Usually 2 x 45mins sets with a short break in between. However we are happy to play for 3 or 4 sets, just ask and we'll send over a quote! The Savoy Hotel, Goodwood, Soho Pizza Express Jazz Club, West Dean College, Oxford Fashion Studio, Ferrari Car Auction, Mr Fogg's Bars Mayfair/Covent Garden, University Of Chichester, Thorney Island Sailing Club, La Havana Jazz Club and Private Clients. We usually play at Weddings, Parties, Hotels, Bars, Restaurants and many more! We perform a mix of jazz and contemporary songs in a jazzy style! We also provide PA and backing music between sets for free!